Reggie may have saved the best retirement gift for last. 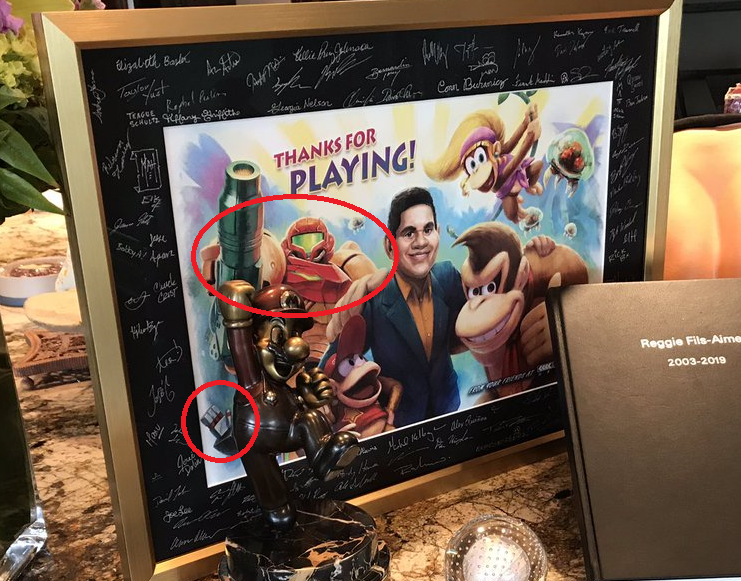 As you can see, Reggie received a custom Iwata amiibo from Nintendo's David Young. The amiibo was created by the amazing MissGandaKris, who has created some fantastic custom amiibo in the past. This is probably her best work yet, and that's saying a lot! Geoff Keighley has given Reggie Fils-Aime an amazing going away gift. Keighley had a special poster commissioned from wonderful artist Sam Spratt. I imagine that a lot of fans would love to have this poster as well. I know I'd order one right away! Whoa, you go big guy! Nintendo really does seem to go out of their way for their fans. We all have our gripes about some decisions the company makes, but it's hard to argue that Nintendo isn't always trying to put some smiles on faces. That doesn't just go for the games they put out, but also the fans who contact them. Redditor Link101700 is a lifelong Nintendo fan, and he also happens to be a newly-recognized Eagle scout. 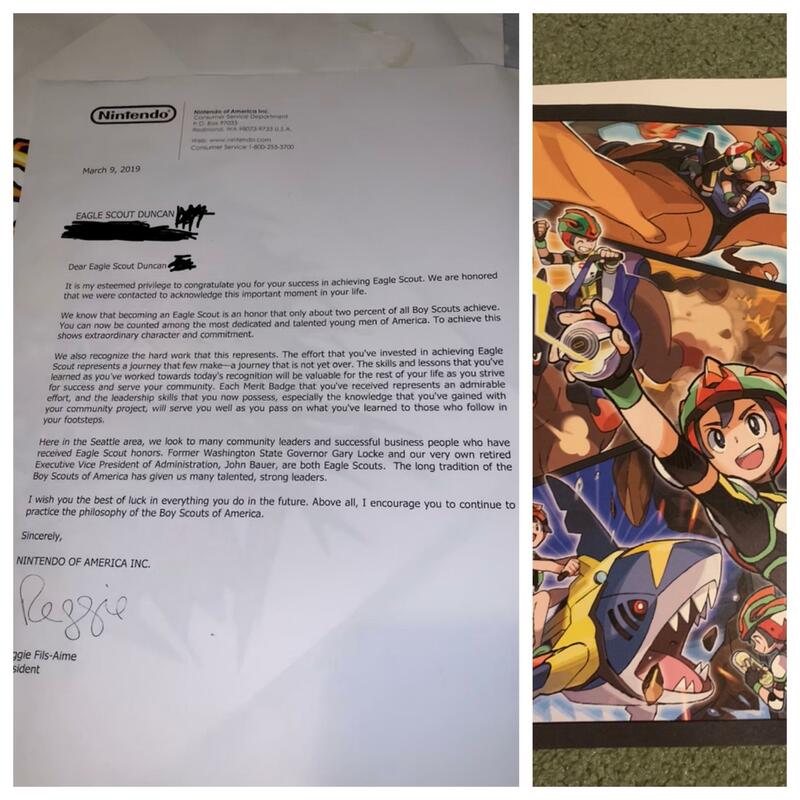 He reached out Nintendo to share news of both details in his life, and believe it or not, Nintendo responded. Not only that, but Reggie himself got involved with the response! I'm sure Reggie is more than happy to respond to letters like this while he still has time left at the company. Reggie will be leaving the world of Nintendo in April 2019, and fans are still trying to wrap their heads around the news. Some have turned to the world of art to show their appreciation for Nintendo's big guy and all he did. One of the best tributes we've seen comes from the artist above, who shares a timelapse of a fantastic piece of tribute art. With Reggie leaving Nintendo in April, Nintendo has decided to gather together some of the big man's greatest video hits. 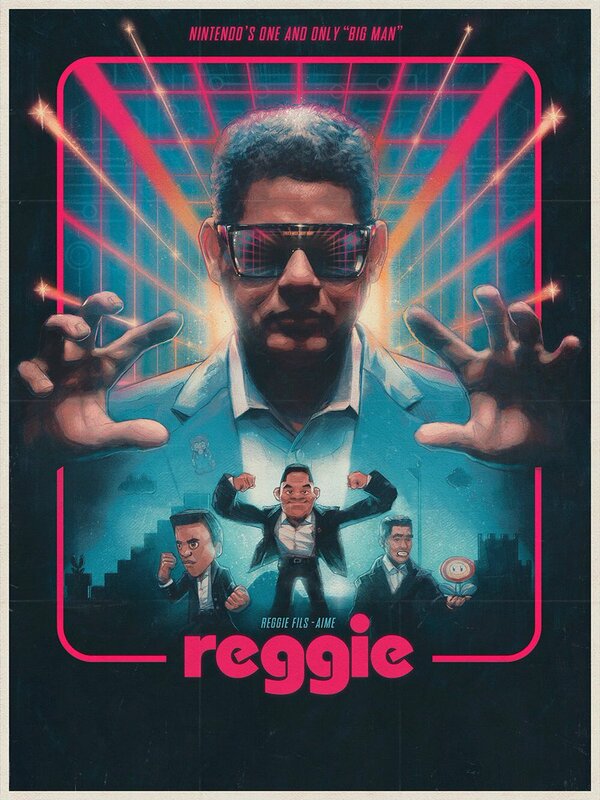 Now you can look back on some of the major Reggie moments from the last few years. 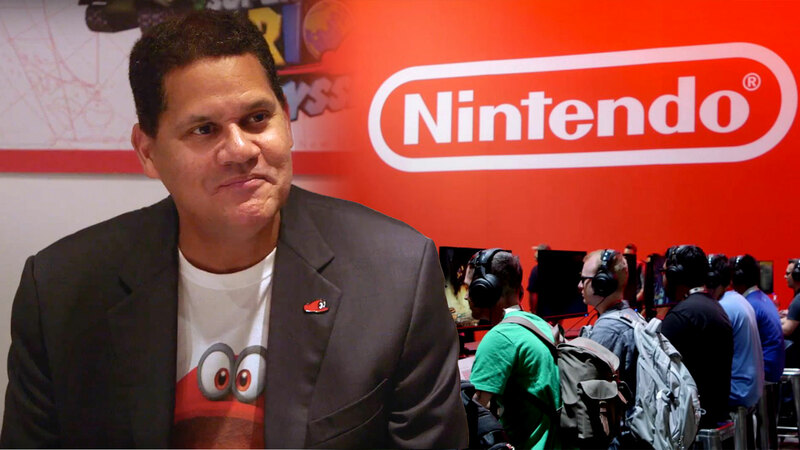 Hit up the link below to check out Nintendo's official Reggie Fils-Aime playlist on YouTube. Okay, I need to know about this connection. 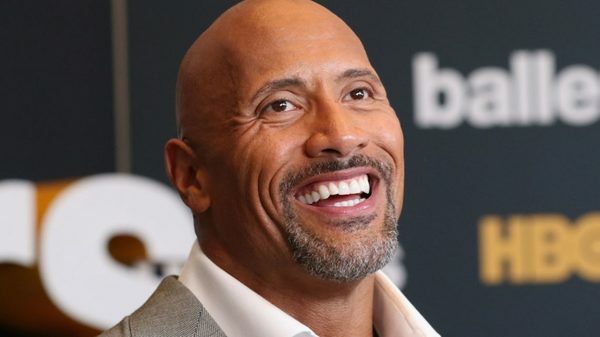 How the hell does The Rock know Reggie Fils-Aime?! When did these two meet up?! Are they related somehow, or is this just a work thing? This is two of my favorite hobbies converging! I definitely need some explanation on this! Thanks to Neverunplaying for the heads up!